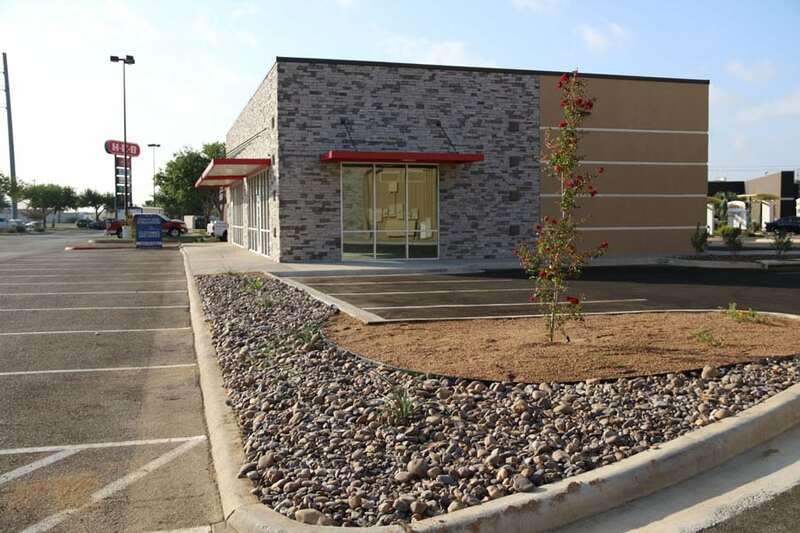 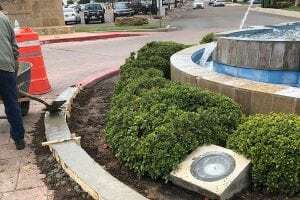 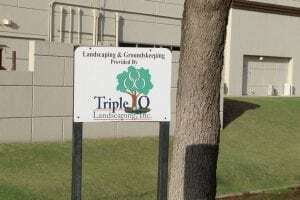 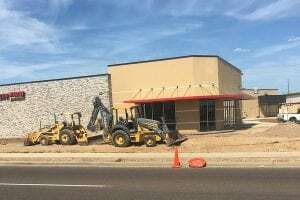 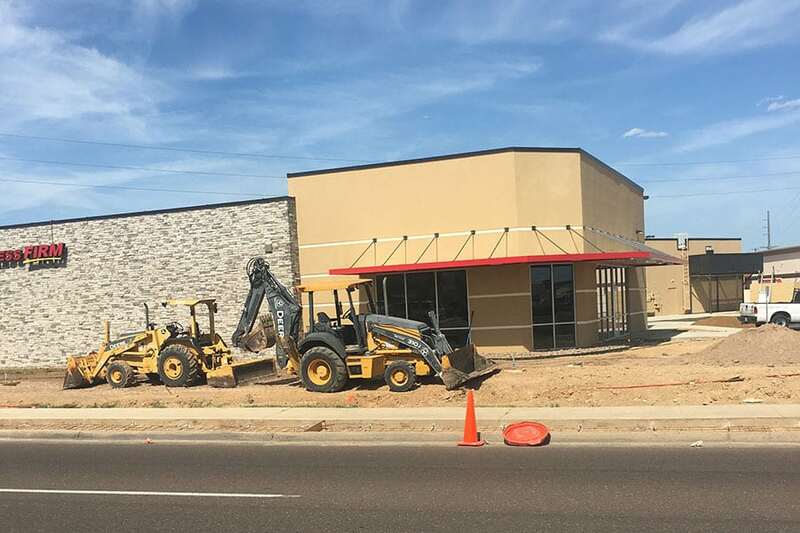 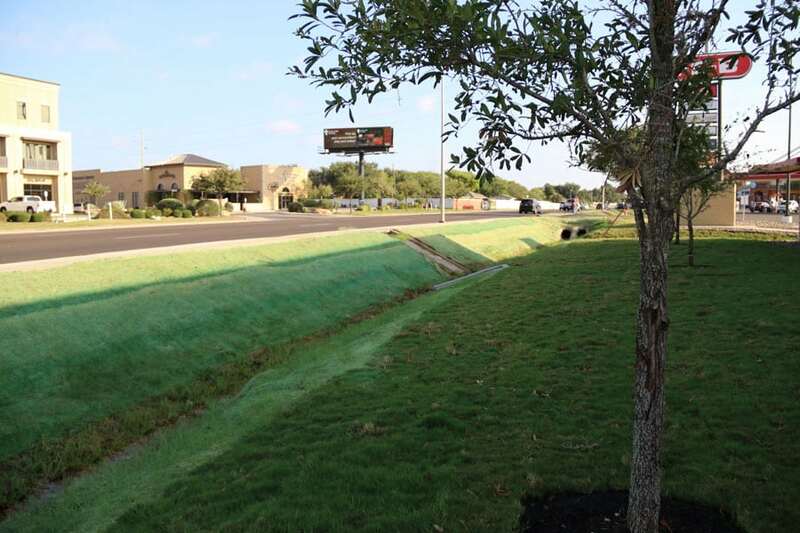 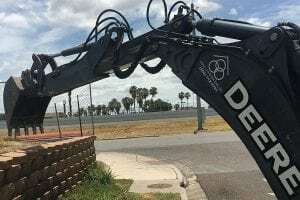 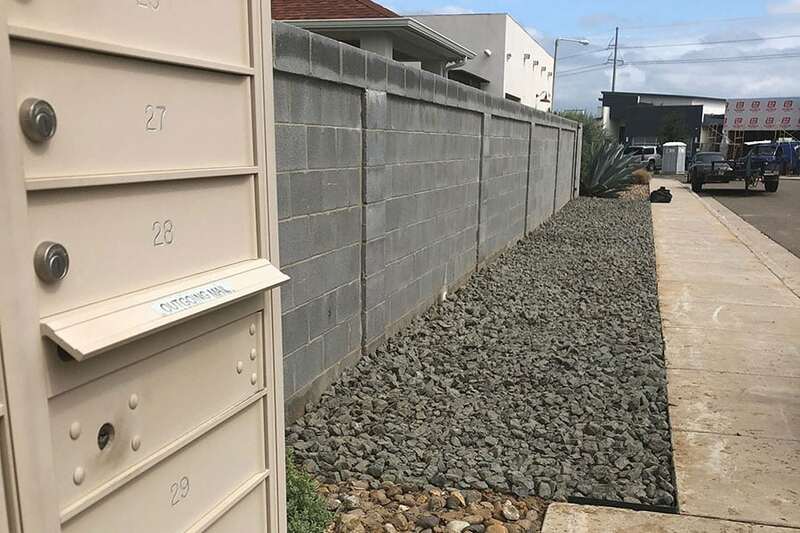 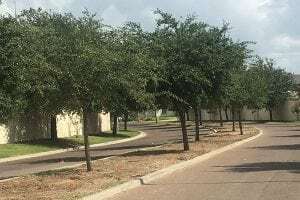 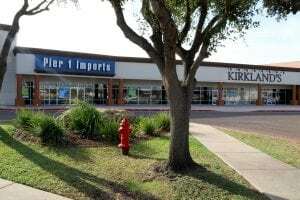 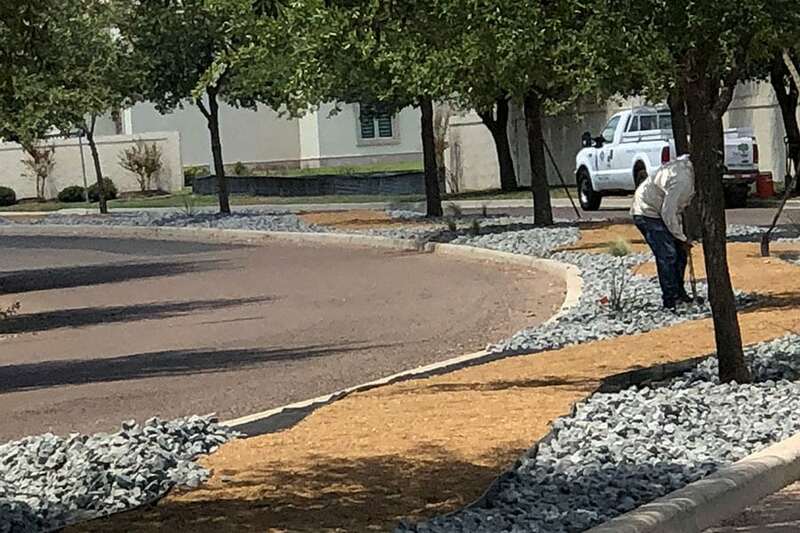 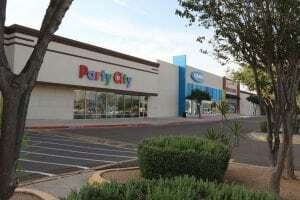 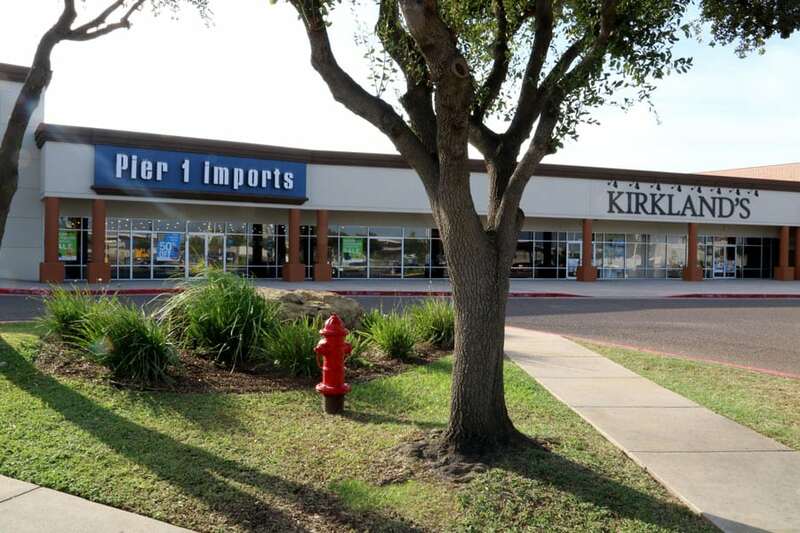 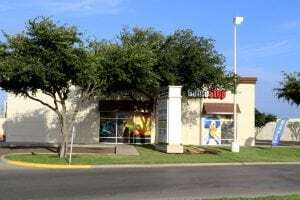 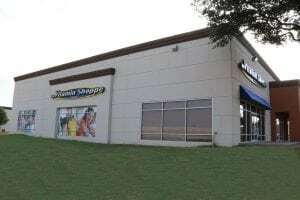 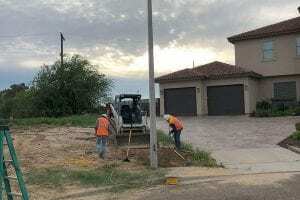 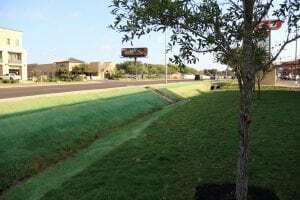 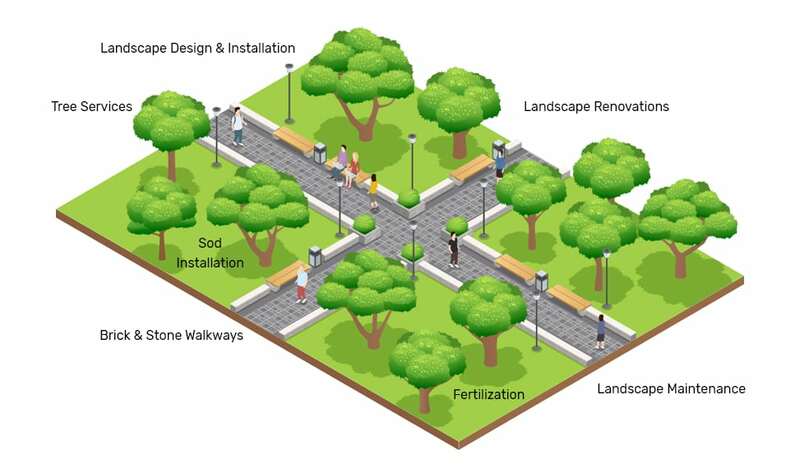 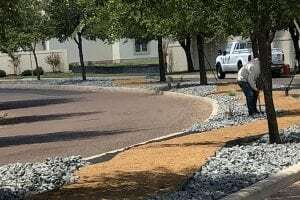 As the leading commercial landscaping company in Laredo, Texas, we understand how a well maintained landscape attracts people and adds to your property value. Our team is innovative, creative, has high safety standards, and a proven record for outstanding results. 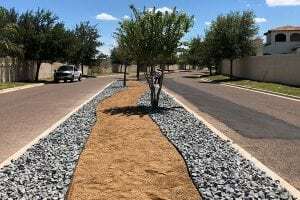 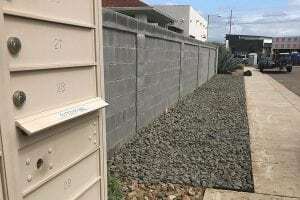 Our landscaping clients can attest to the high quality of our work.